“Ferris Bueller’s Day Off" was a prime inspiration for the latest "Spider-Man" reboot, even for the VFX. 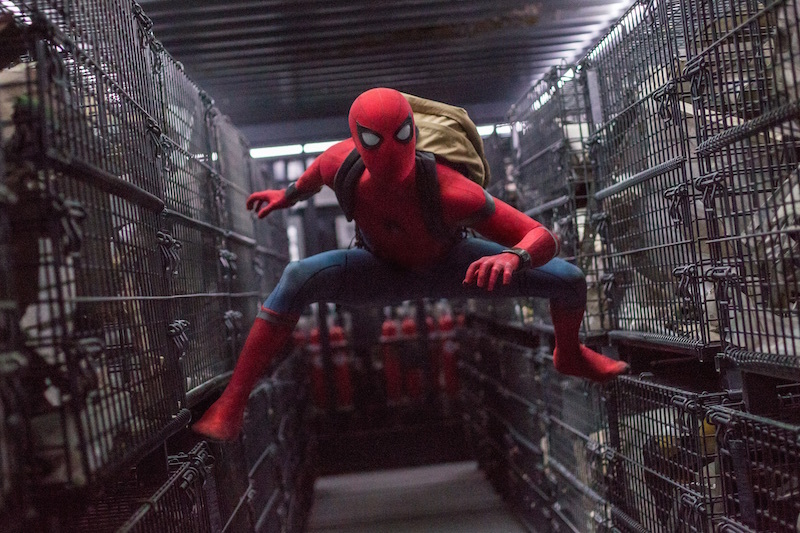 When director Jon Watts (“Cop Car”) met with Marvel for the first time about “Spider-Man: Homecoming,” they told him to infuse the reboot with an ’80s John Hughes high school rite of passage focus. Watts was already there: “Pretty in Pink,” “The Breakfast Club,” and “Ferris Bueller’s Day Off” were his touchstones. 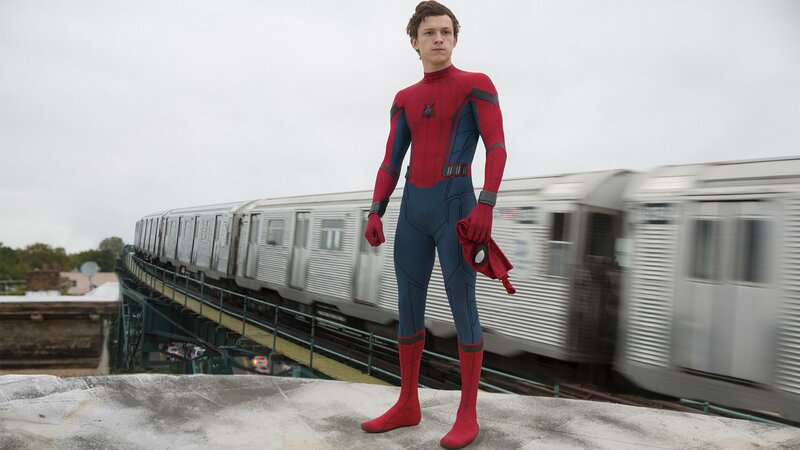 With the decidedly younger Tom Holland making his rough-and-tumble Spidey debut in “Captain America: Civil War,” Watts had a valuable head start with “Homecoming.” This brainy teenage version of the superhero finds himself way in over his head, ditching class, canceling dates, and fumbling his way as a crime fighter. It truly was like channeling the late Hughes. Watts even took the lead in helping to design the visual effects. This included choreographing an homage to the famous “Ferris Bueller’s Day Off” chase, where he averts getting caught skipping school. Only here Spidey frantically races through the neighborhood after baddies (courtesy of VFX by Method). “He’s just constantly making a mess of things. 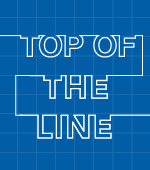 And to add a level of superheroes to that, it gets that much worse,” Watts said. So when Stark takes away the suit, Parker’s stuck with his homemade suit (hoodie and sweat pants). That’s where Sony Pictures Imageworks stepped in. The homemade suit is not skin tight, the web shooters are low-tech and so is the high shield on his face to see his irises. For better cloth believability, they used a CG design tool called Marvelous Designer. “We tried to make him look out of control, wagon wheeling his arms around,” said Imageworks visual effects supervisor Theo Bialek. 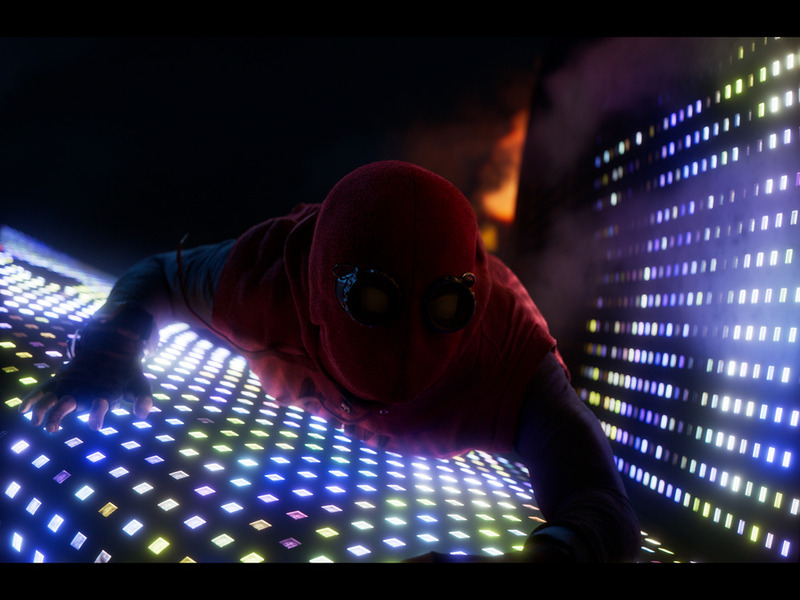 As for the web-shooting, Imageworks stuck to the basic design Industrial Light & Magic created for “Civil War” only with a few new wrinkles. “We did hand-animation using the same tools from the previous films with a good sense of weight,” Bialek said. 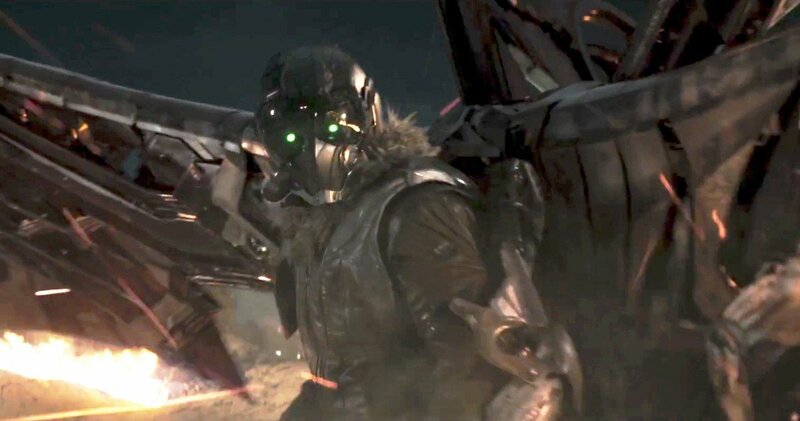 Michael Keaton’s Vulture, a scavenger arms dealer in alien tech, is a lot more sympathetic than previous “Spider-Man” supervillains. He loses his construction job and blames Stark, and goes out of control, but never loses sight of his working class roots. “I thought if Peter’s the regular guy, ground level superhero, what does the ground level supervillain look like?,” said Watts. “So that was my entry-point for Vulture. And, with Keaton, he got Beetlejuice, Batman, and Birdman rolled into one. Like Spidey, Vulture has two winged suits — a regular and amped up version. Imageworks made the super suit for the thrilling plane heist (sticking Spidey in the engine) and the climactic fight on Coney Island. “We talked about his suit as a vehicle and you had to respect the speed and the weight,” Watts said.